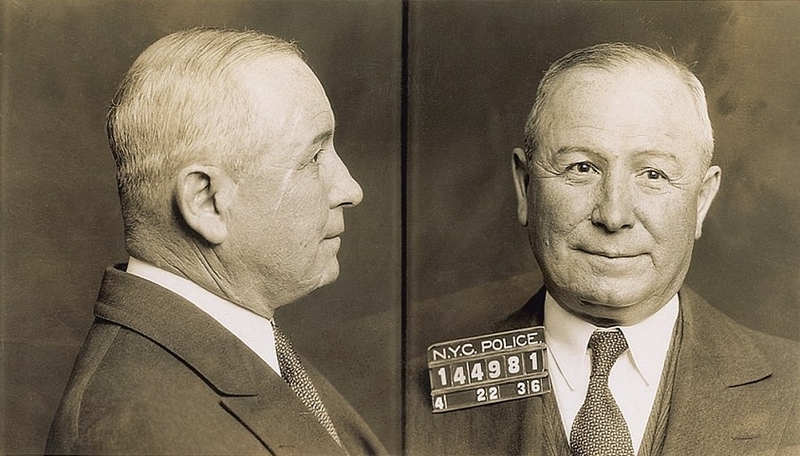 Chicago mobsters of the 1920s have become a sort of "Pirates of the Caribbean" for our city. There are gangster tours, a Tommy Gun's dinner theater, speakeasies that are no longer speakeasies, and we once had a sports team called the Chicago Hitmen. So it's easy to gloss over the fact that these murderous lawbreakers introduced the world to concepts like the drive-by shooting. 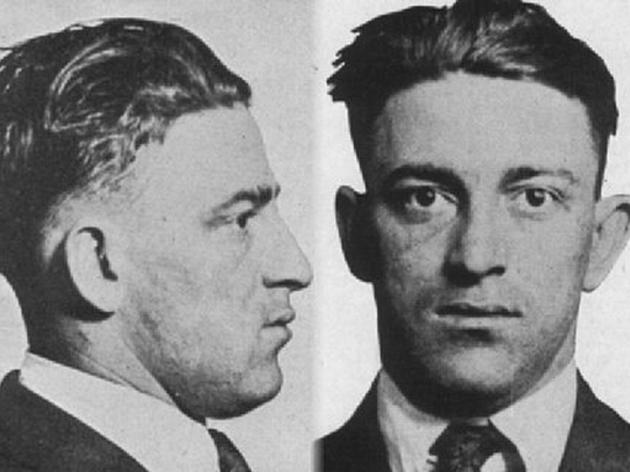 The Prohibition-era criminal is romanticized in gangster movies and pop music. And, yeah, some of them in hindsight seem particularly silly and curious, despite being evil, with their goofy hats and names like "Willie Potatoes" and "Cockeyed Louie." The Irish North Side Gang and South Side Italian Chicago Outfit waged bloody war on what is now our doorsteps and doughnut shops. 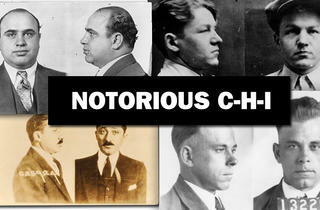 Here, we rank the 17 most notorious killers, thieves, bootleggers and, yes, politicians that continue to fascinate us. 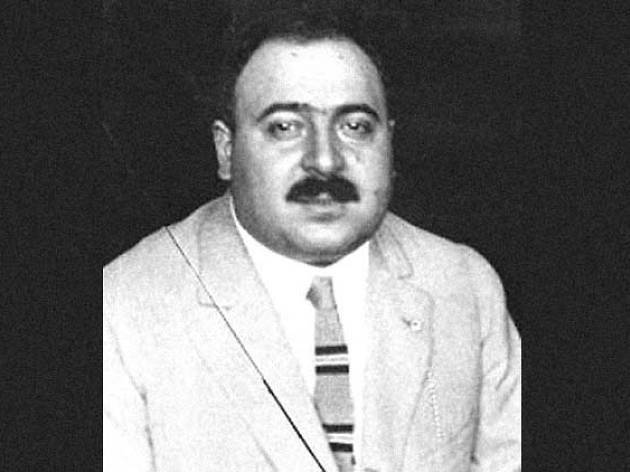 An underling and eventual puppet successor to Al Capone, Nitti ran the Outfit's bootlegging operations, channeling whiskey from Canada into Chicago speakeasies. In The Untouchables, Kevin Costner threw him off a roof, an in other films he has been portrayed by Sylvester Stallone and Stanley Tucci. 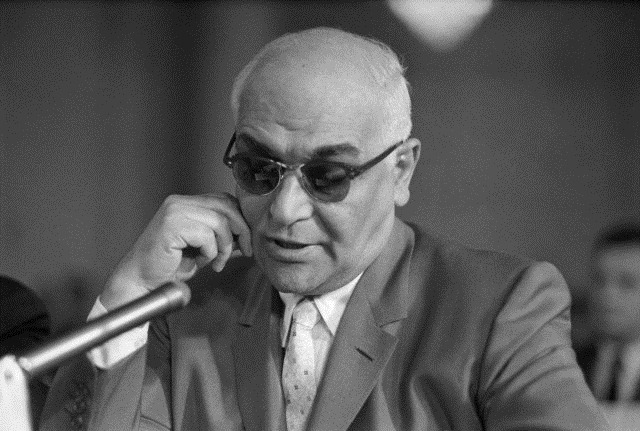 In reality, he was softer and bureaucratic, pushing the mobsters into polical coercion, extorting money from Hollywood studios. 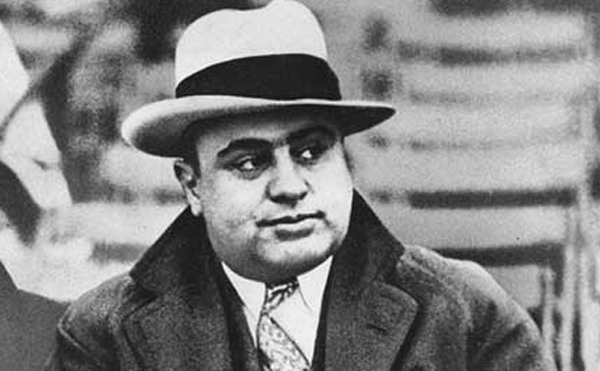 In name he took over for Capone, though others ran the show. His survival is testament. Severe claustrophobia led him to commit suicide in a rail yard rather than face prison. 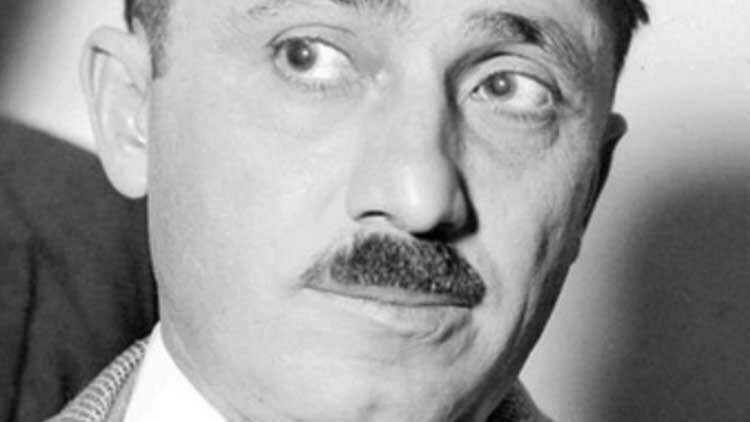 An opera enthusiast sometimes known as "Johnny the Fox," Torrio was the man who brought Capone in from Brooklyn. 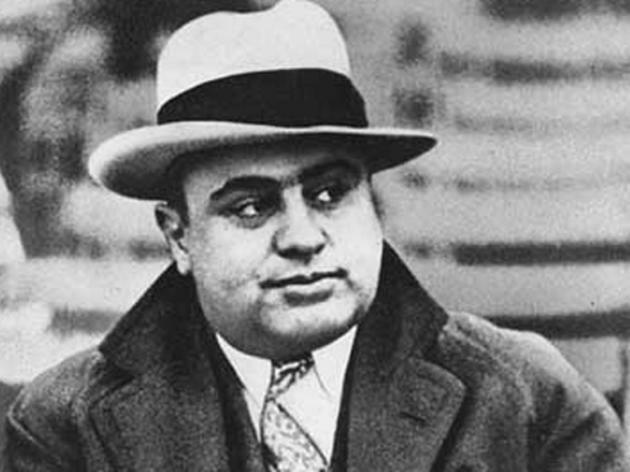 He was the one who really built the empire Capone ended up in charge of. 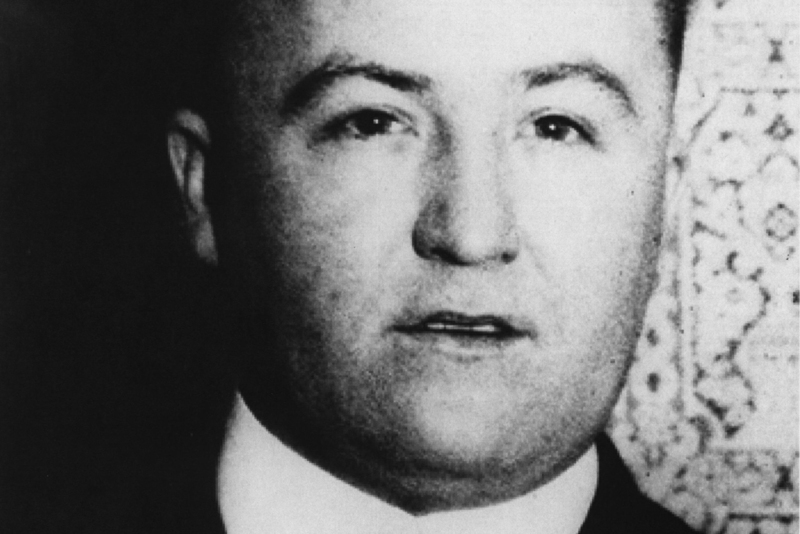 He worked hard to keep gangs from fighting, but when a gang working for him was blamed for the death of Dean O'Banion, original head of the North Side Gang, North Siders took revenge by shooting Torrio outside of his house in January 1925. He miraculously survived and was smart enough to retire and get out of town while the getting was good. 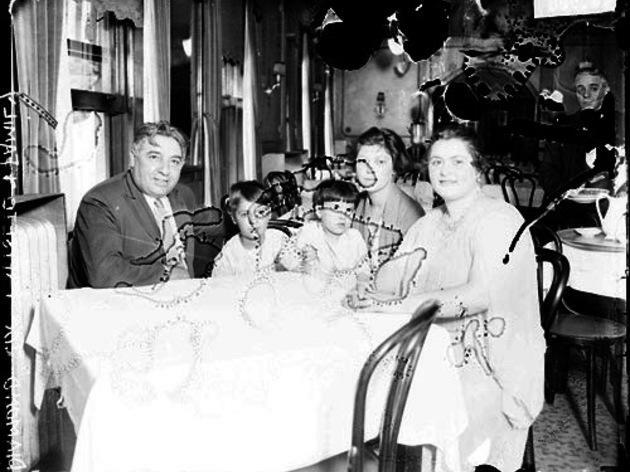 Esposito grew from a Black Hand extortionist and bootlegger in Little Italy to the elected Republican head of the 19th Ward. (And people say our politicians today are corrupt.) 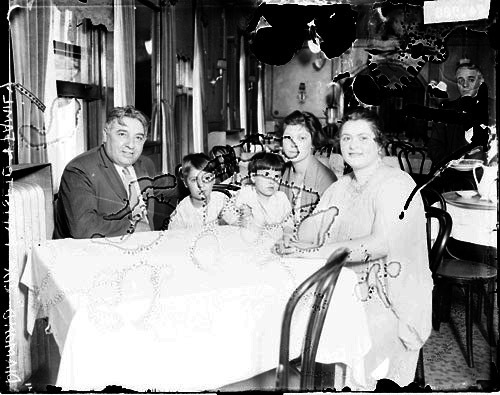 A sort of talent scout for the Outfit, Esposito brought Paul Ricca, Frank Nitti and Jack McGurn into the mob. Not to be confused with the close friend of Elvis Presley with the same name, this Diamond Joe ended up with five shotgun shells in him. 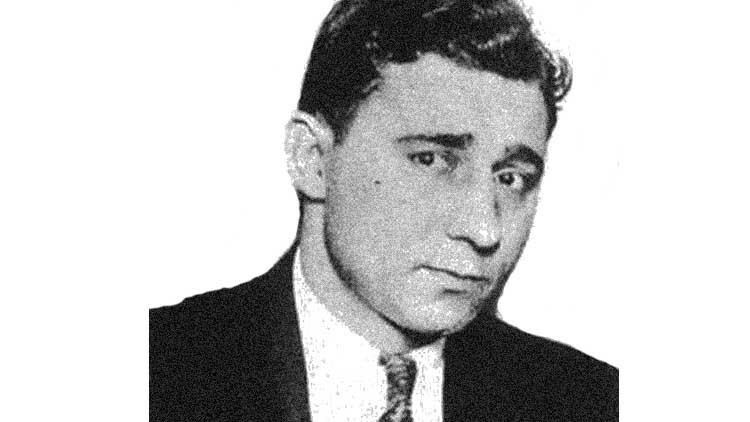 First making the news after taking daring leap over the Michigan Avenue bridge while it was being raised during a car chase, Drucci was known for coming up with zany schemes such as running for mayor and going to London to steal the crown jewels. His favorite trick was to dress as a priest and mess with people on the street. He was killed by the cops in 1927. Obsessed with the Wild West, Alterie never went without a pair of Colt 45 pistols in holsters at his side, hence his nickname. 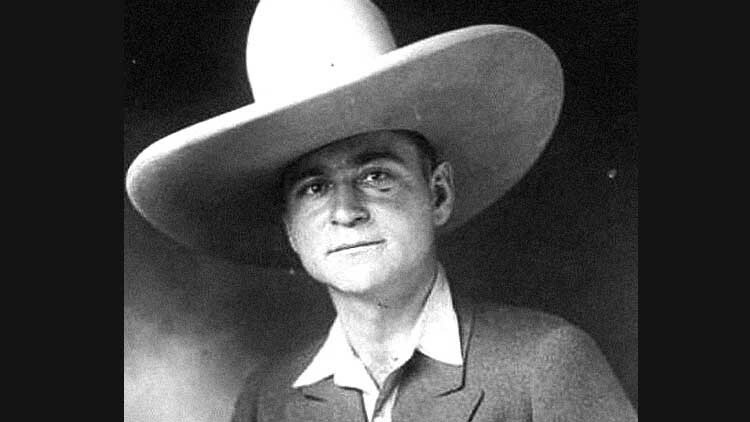 A thug for Dean O'Banion, the temperamental hitman challenged rival gang members to a shootout on State Street and once punched a horse in the face. He pretended to be insane as a defense, but probably was. I mean, look at that hat. It's like being executed by the Arby's logo. 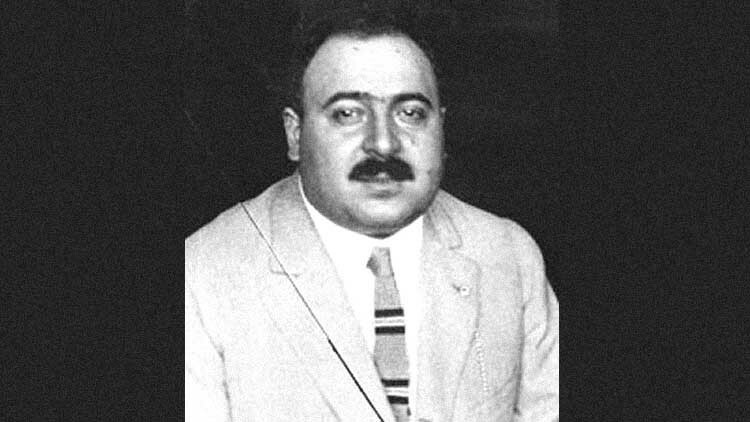 One of Capone's top hitmen, McGurn (born in Sicily as Vincenzo Gibaldi) actually may not have been the shooter at the famous St. Valentine's Day Massacre (it's one of those cases where there's a new theory every six months), but local gangsters certainly blamed him for it. 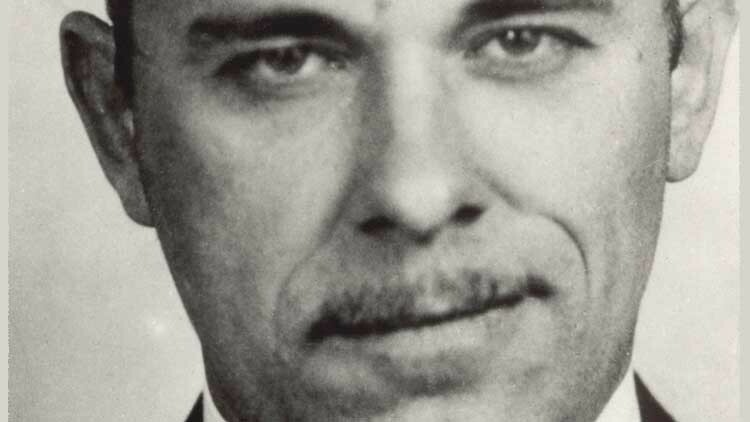 When he was eventually shot down himself in a Milwaukee Avenue bowling alley in 1936, the killers left a valentine at his feet reading "You've lost your job, you've lost your dough / Your jewels and car and handsome houses / But things could still be worse, you know / At least you haven't lost your trousers!" 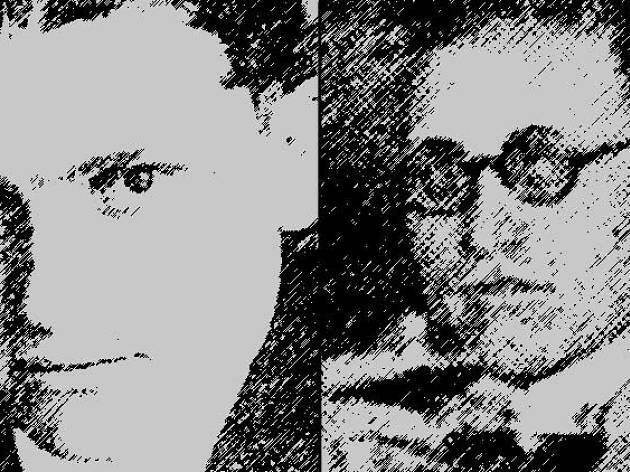 The Genna Brothers officially worked for John Torrio, but wanted to branch out. They're generally blamed for having killed O'Banion and starting the gang war. 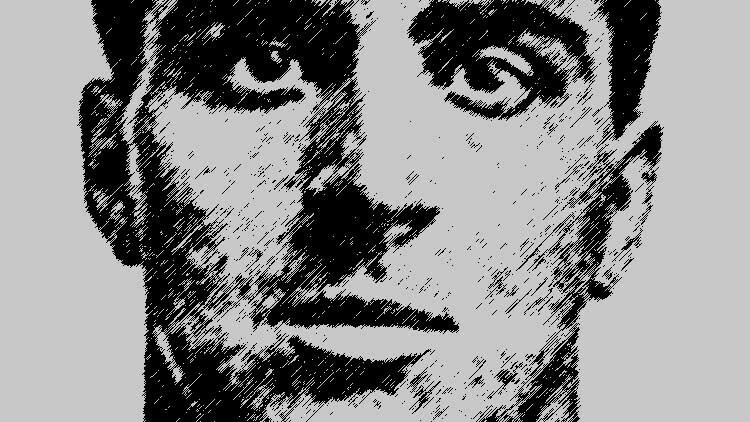 By the time Tony Genna was shot to death outside of a Grand Avenue grocery store in July 1925, he was so unpopula no one's sure which gang killed him. A couple of his brothers had already been killed that year. 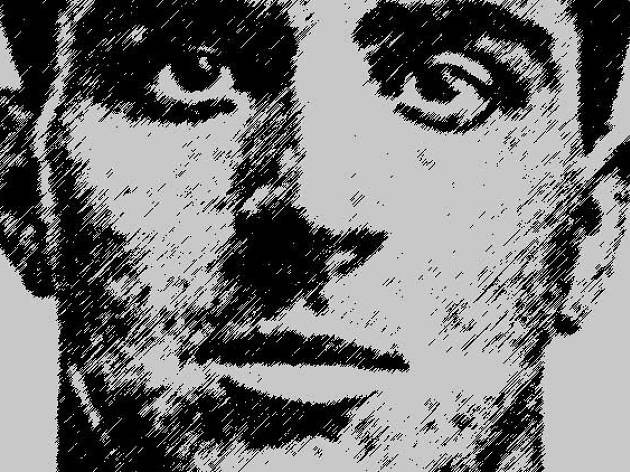 One of the early adopters of the Tommy Gun, McErlane went insane in 1931 and was found shooting up an empty street that he thought was full of ghosts. 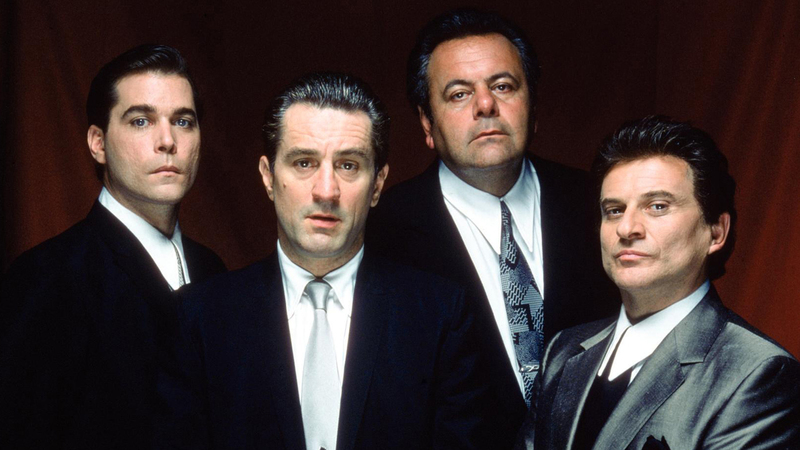 When he died the next year, one anonymous gangster said, "I don't remember that he ever did anything good in his life. I don't believe he had a friend left." 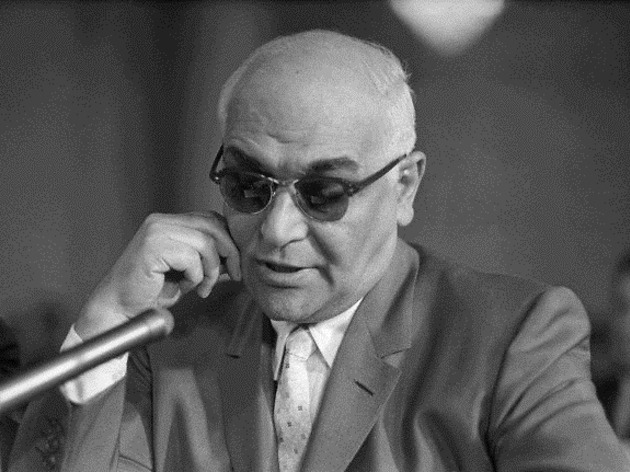 The proto-pimp, Colosimo earned the moniker "Diamond Jim" for his white suits and diamond rings, pins and jewelry. The prostitution kingpin oversaw around 200 brothels, including the Four Deuces at Wabash and Cermak in the Near South Side. Up the street, where his restaurant and club Colosimo's Cafe sat, is now Tommy Gun's Garage, a 1920s gangster-themed dinner theater. 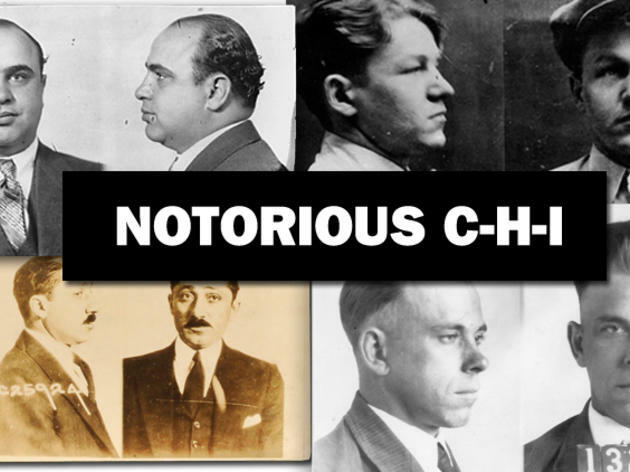 Contract killers under the employ of the North Side Gang, brothers "Goosey" and Frank left bullet holes all over the city. Wearing brown overalls, Peter casually emptied an entire 100 round chamber of Tommy gun ammo into the Hawthorne Hotel, Capone's Cicero hub. 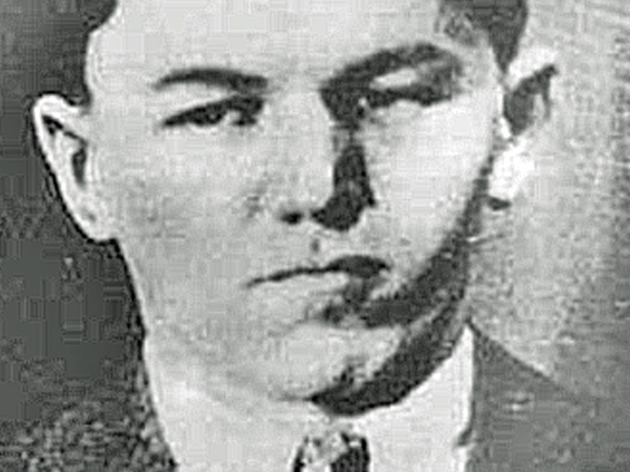 The younger Frank was the only survivor of the St. Valentine's Day Massacre, despite being riddled with 14 bullets. In the hospital, cops asked who shot him. "Nobody shot me," he replied. 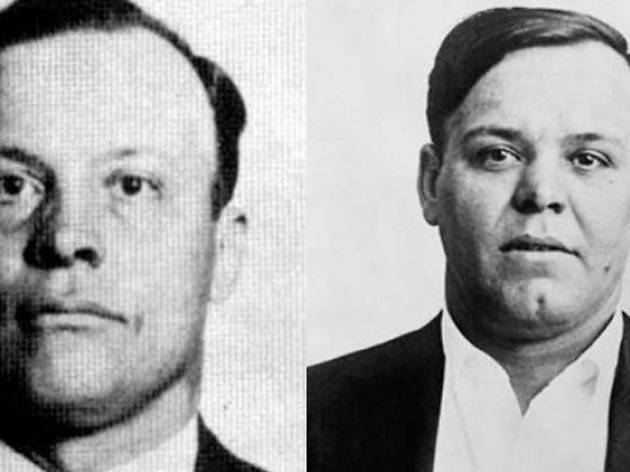 One of the "board of governors" who took over for O'Banion in the North Side Gang, Weiss was considered "the only man Capone fearerd." 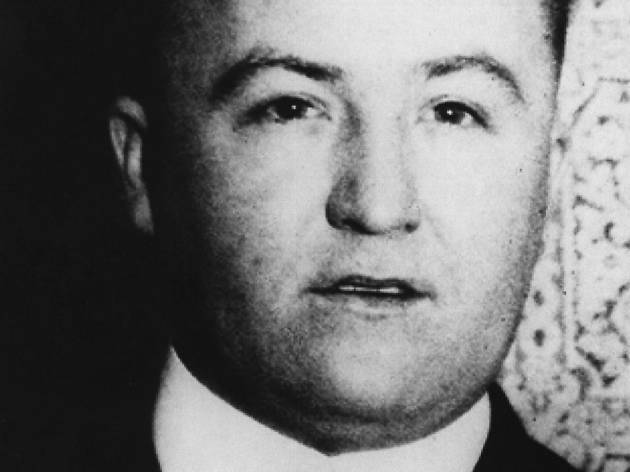 The Polish born mobster was shot in 1926 outside of Holy Name Cathedral, right across the street from O'Banion's flower shop, a year after his old boss was killed. Legend has it that a hole in the cornerstone of the church is one of the bullet holes. It's probably not true, but the cornerstone was shot up pretty badly that day. 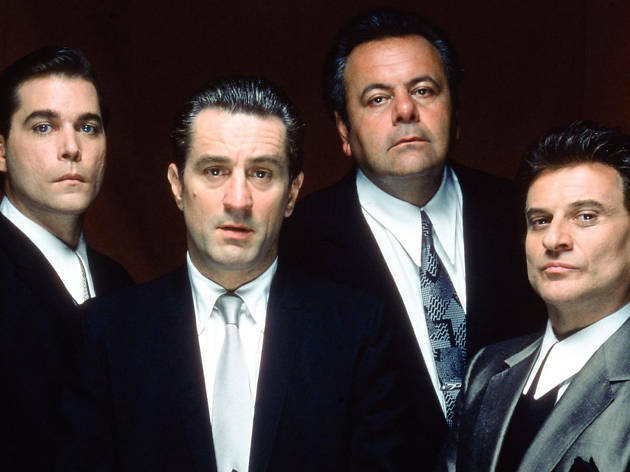 Know as "The Waiter" due to his start in Diamond Joe Esposito's restaurant, Ricca outlasted everyone on this list, running the Outfit after Capone. 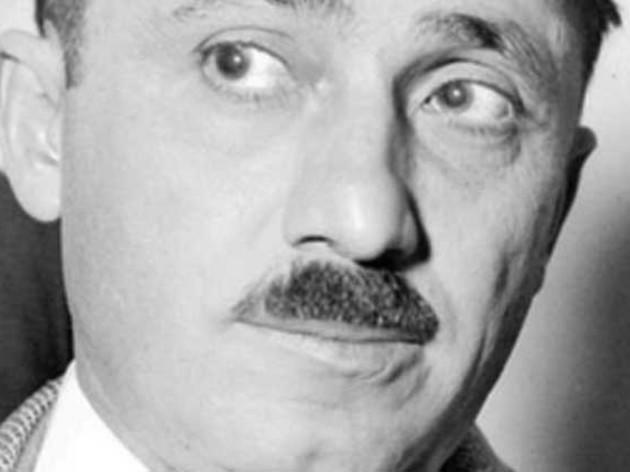 Under his oversight, the mob moved from narcotics and prostituion to grander schemes like labor racketeering and extorting movie studios in Hollywood. He lived until 1972. 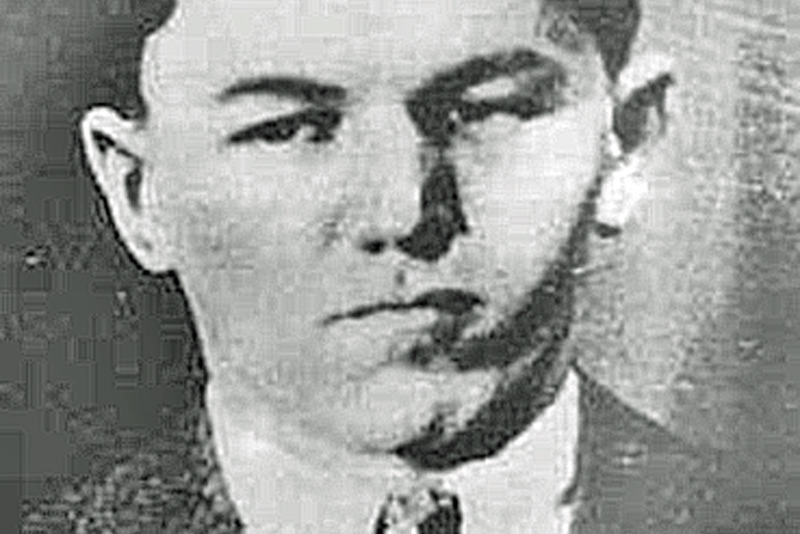 After taking over the North Side Gang (as everyone else capable of running it was dead by then), Moran was presumably the target of the St. Valentine's Day Massacre in 1929. He wasn't in the garage that day. 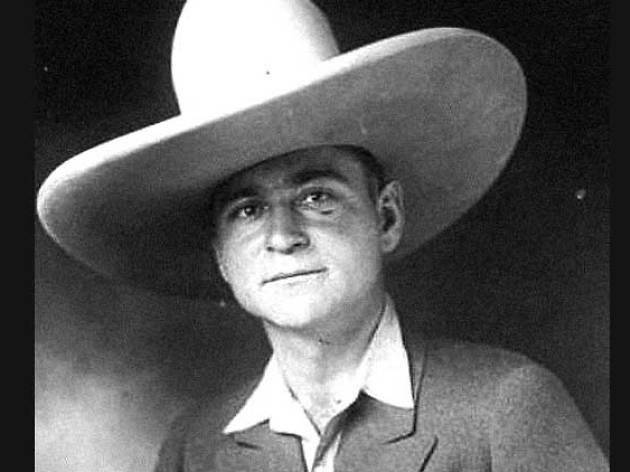 One of the pioneers of "drive-by" shootings, Moran lived until 1957, when he died in prison. 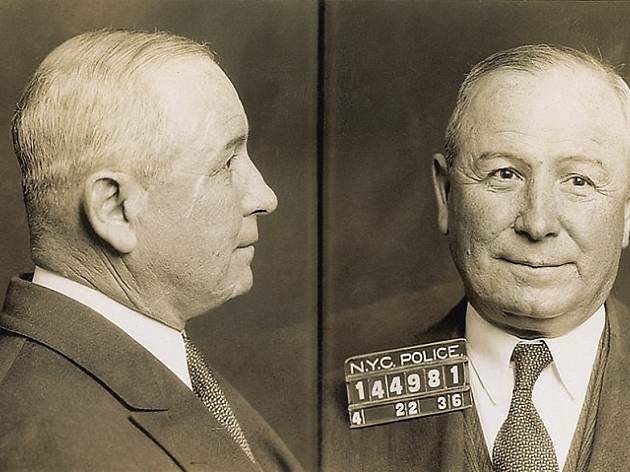 Original head of the Prohibition era North Side Gang, O'Banion got his start as a singing waiter in a tavern where the Kerryman now resides (it was a punk club called O'Banion's in the 1980s) and ran a flower shop on State Street as a day job. 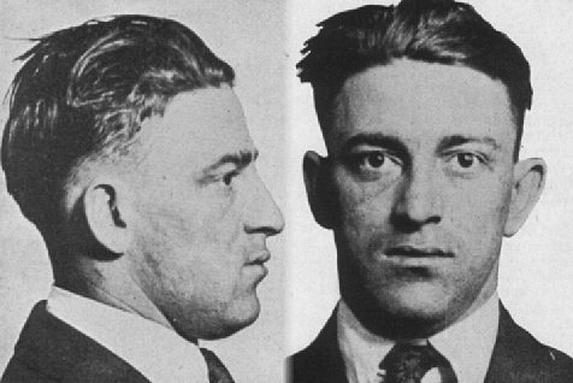 The great gang war of the 1920s really got underway after he was shot in the flower shop in November 1924. 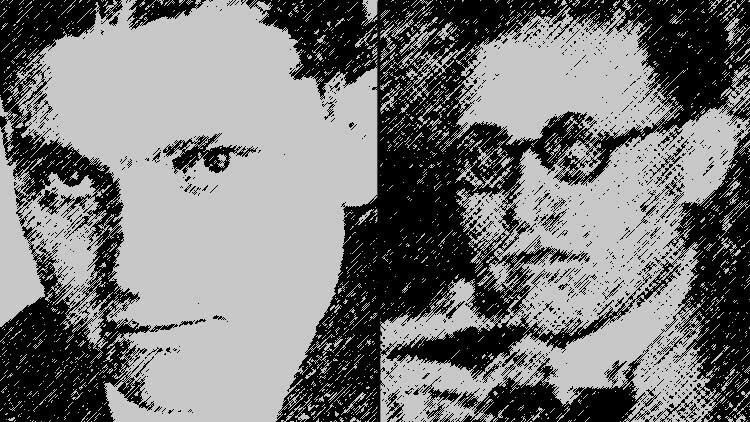 By this time, the gangsters were already being romanticized; a Tribune headline read "O'Banion Gang Like Pirates of Olden Days - Beer Trucks Their Gold Ships." 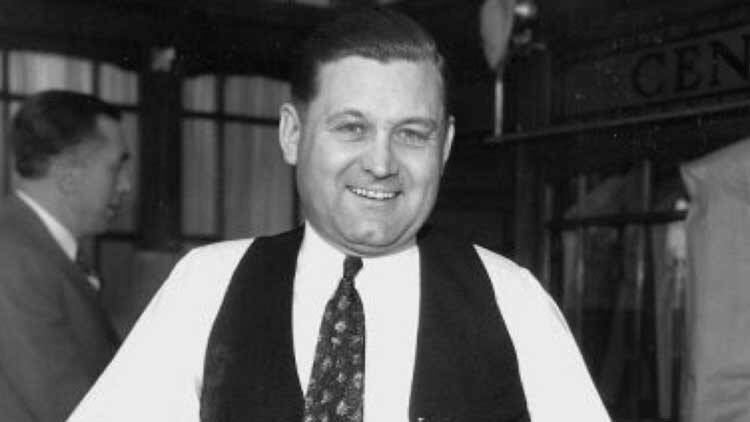 As a nascent mobster, Nelson stole tires, drove bootlegging trucks and mugged the wife of William “Big Bill” Thompson, the mayor of Chicago (she's the one who compared his face to that of a baby). That was not his only high-profile target. 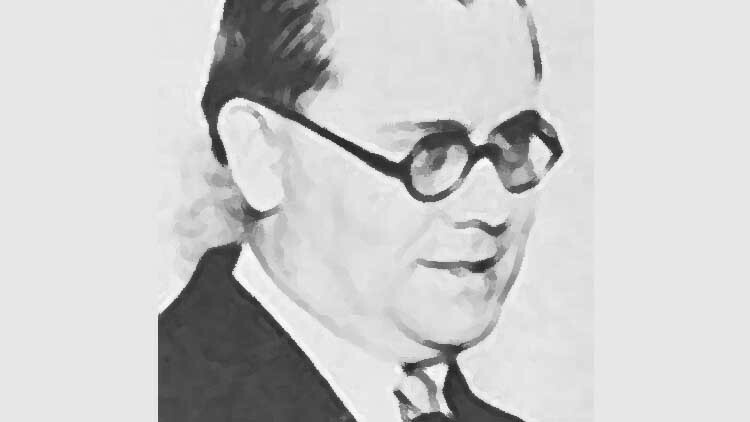 In 1930, he invaded the home of magazine bigwig Charles M. Richter, tying him up with adhesive tape. 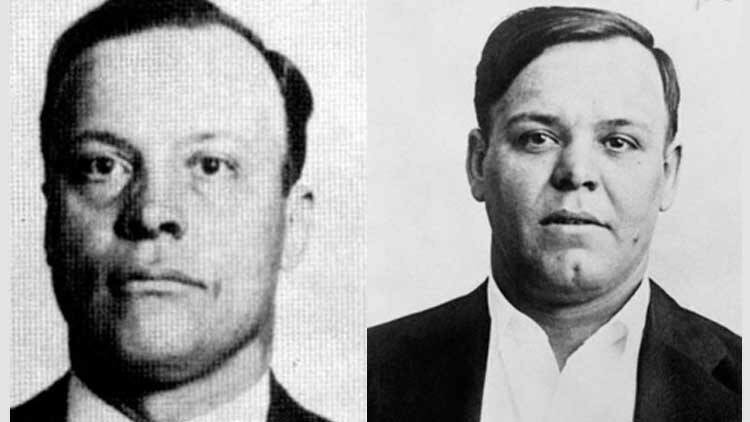 After serving some time in the clink, he hooked up with Dillinger. 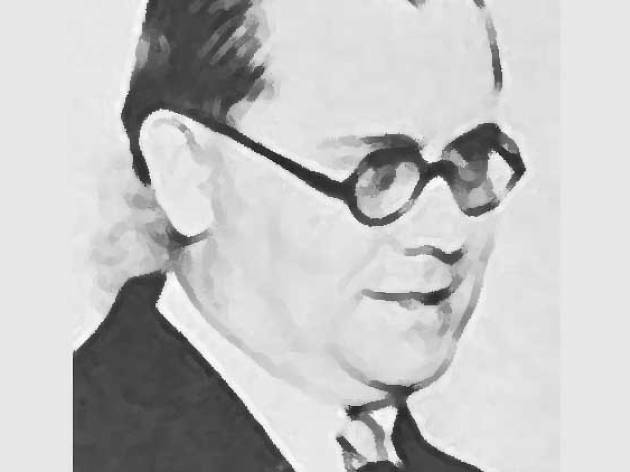 After the deaths of Dillinger and Pretty Boy Floyd, Nelson rocketed up the charts to be Public Enemy No. 1, until being gunned by federal agents at the age of 25 and dying in a Wilmette safehouse. 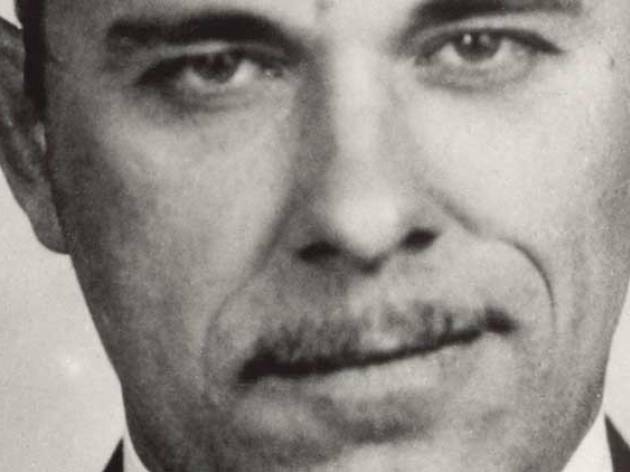 Though he was an Indiana native who robbed banks in seemingly every Midwestern state but Illinois, Dillinger is forever linked with Chicago. The charismatic criminal hid out in Uptown and eventually met his end outside the Biograph Theater on Lincoln (now home to Victory Gardens). He became something of a rock star—the Johnny Depp of his time, say, but with armed robberies instead of box office bombs—through his ruthless activity. When Cook County put his corpse on display to the public (yeah, they used to do that), 15,000 people lined up to see him. Because he's become more of a cartoon character or Halloween costume in our modern era, it's easy to overlook the fact that he caused a gargantuan amount of death and pain for our city. 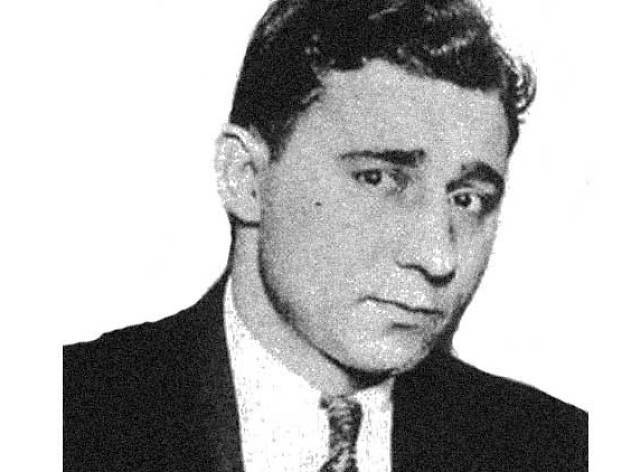 He was the pioneer of the mobster as pop star, as sharp with his PR tactics as his bootlegging. 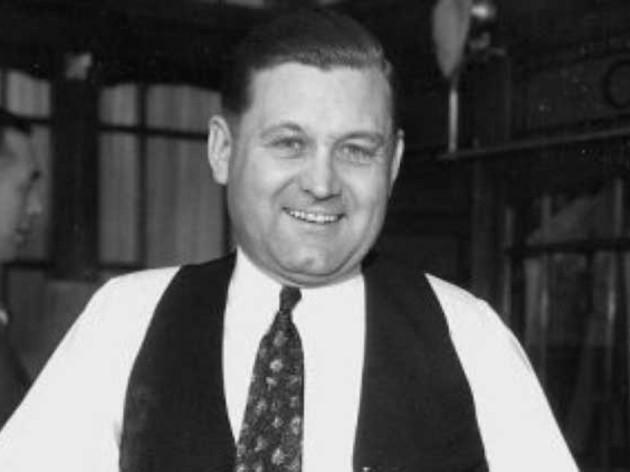 While battling the North Side Gang for control of the underworld, he opened soup kitchens and strutted around town in custom suits, chomping cigars and sipping Templeton Rye. Every mobster cliche today is in some way due to him.